Will you be eating genetically modified animals soon? 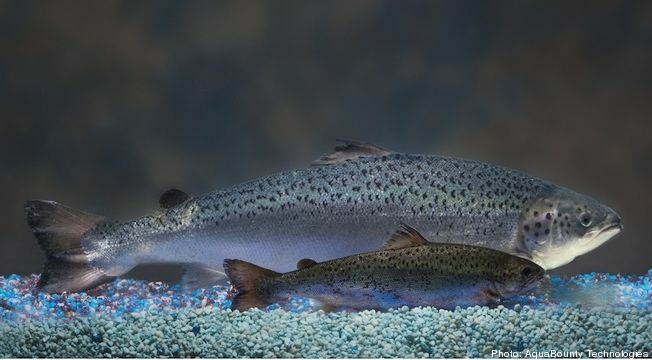 The Food and Drug Administration has completed its highly-anticipated evaluation of the environmental impact of the world’s first genetically-engineered (GE) fish for human consumption, and written a document supportive of its commercialization on the U.S. market, according to a person close to the review process. The evaluation is now under review at the White House’s Office of Management and Budget. Meg Reilly, a communications liaison for the White House, confirmed the office now has the final documents under active review, but declined further comment.